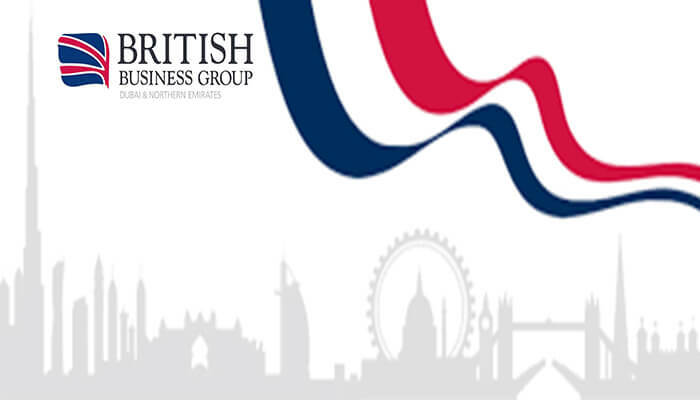 Fichte & Co is pleased to announce Business Membership with British Business Group, Dubai & Northen Emirates. BBG hosts a ‘member to member offers’ facility on their website. Members are invited to provide exclusive offers that are available only to other BBG members. These offers are ‘exclusive’ to the BBG and not available elsewhere. Members are also entitled to take advantage of the offers hosted by other members. Currently one of the largest and most active business groups in the GCC, the British Business Group Dubai & Northern Emirates (BBG) operates under the auspices of the Dubai Chamber of Commerce & Industry and is closely aligned to the UAE office of UKTI (UK Trade and Investment). With a membership of more than 2000 individuals representing more than 400 companies, one of the group’s prime objectives is communication with: – Businessmen and women in the UAE and UK; – Policy-makers and decision-makers in government and business in UK and UAE; – The UAE leadership and influencers; – Other British business groups. Founded in 1987, the BBG is led by a pro-bono committee of 12 annually elected members, each of whom overseasa different aspects of the workings of the group.